Want to test drive the Touring and Sable? 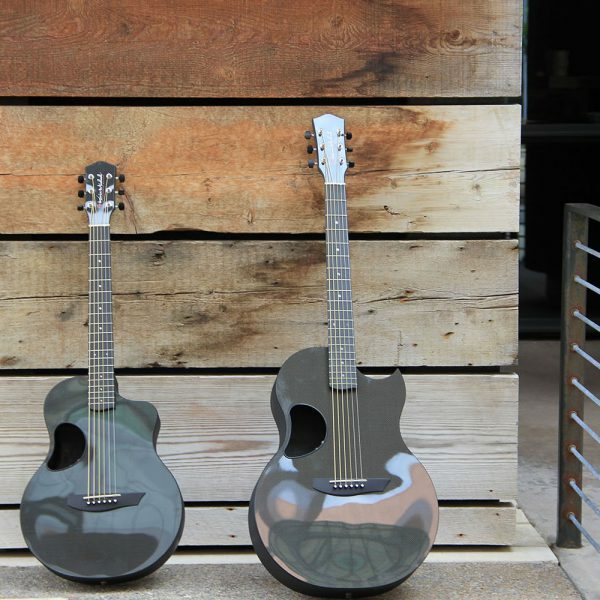 Want to learn more about our guitars? Then join us at Gruhn Guitars, Nashville, TN on September 22, 2016 from 4:30PM until 6:30PM. John De Hoyos will be performing and McPherson representatives will be available to answer all your questions.